Do you have stained teeth? Here are the most common culprits that give the unattractive colour to your previously-pearly white teeth. 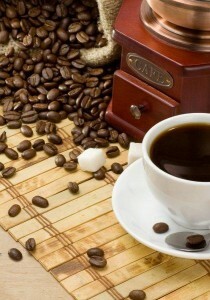 You may want to cut back on your caffeine buzz to prevent staining your teeth a dark hue. 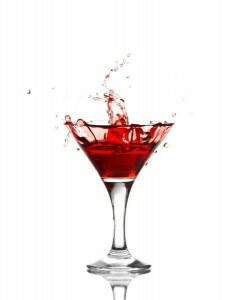 Tannins in red wine are responsible for staining teeth, especially if wine is consumed on a regular basis. 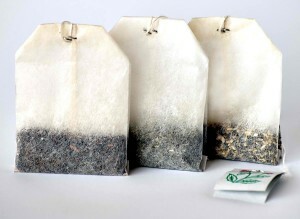 Tea is also rich in tannins that stain the teeth. 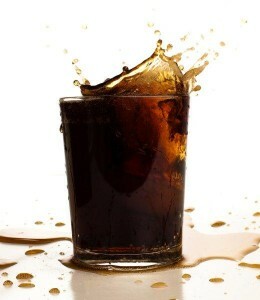 Chromogens found in cola, combined with the drink’s highly-acidic properties, work on staining the teeth. Dark-coloured berries such as blackberries, cranberries, blueberries, grapes, and pomegranates are known to cause teeth staining. 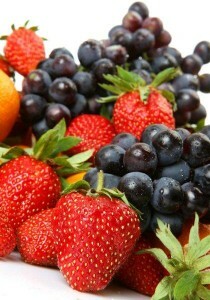 The staining problem is magnified if these berries are consumed in huge amounts, on a regular basis. The high acidity in sports drinks causes the tooth enamel to become soft, making the teeth more prone to staining. 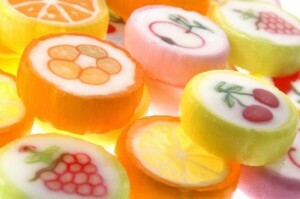 Sweets such as popsicles, lollipops, and hard candies have colouring ingredients that can stain the teeth.